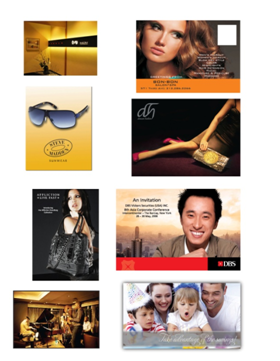 We can arrange any kind of Cover stock. However the common stocks we carry are: 80 lbs.,100 lbs.,110 lbs.,120 lbs., and 130 lbs. Please see attached. We can print from 125 to 1,00,0000. Ask about our specials, for volume Post Cards for a minimum of 5,000. Digital Printing is available for 4 HOUR RUSH SERVICE. However, not all stock is available for 4 HOUR RUSH SERVICE, for more information please inquire. For volume Printing we do Offset Printing (flat Printing) and Full Color (CMYK) Printing. you, for these services please callus at: 212-683-4900 and request to speak with aDesigner.